These hotels take full care to each and every custom and ritual in order to make the trend of marriages in hotels a successful practice. There are several rituals (main wedding and post wedding rituals) which are delicately performed. These hotels take care of every event and every ritual like vara satkaarah, madhuparka, kanya dan, madhuparkha, vivah homa, pani grahan, shila arohan, saptacpadi, abhishek, aashirvadha which are some essential rituals in Hindu marriage. Some marriages in hotels also include special make-up for the bride and grooming sessions for grooms prior to marriage and other ceremonies. These hotels have an excellent management which is quiet helpful to release stress and tension from the family members of both bride and groom because these hotels take full responsibility of the entire event. Couples and guests will definitely enjoy these facilities provided by the hotels for making your wedding a beautiful event. 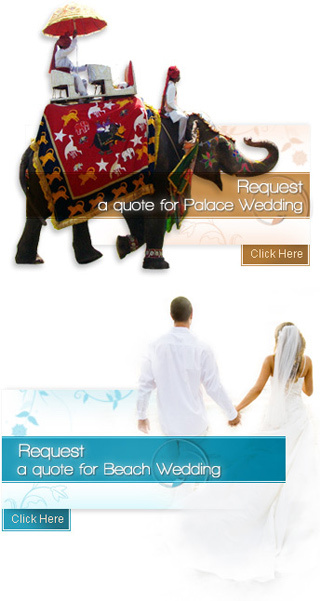 All you have to do is to plan your expenditure and book suitable hotel for marriage according to your liking.